Barbie® ornaments and plush products will be available from Hallmark in 2015. KANSAS CITY, Mo. 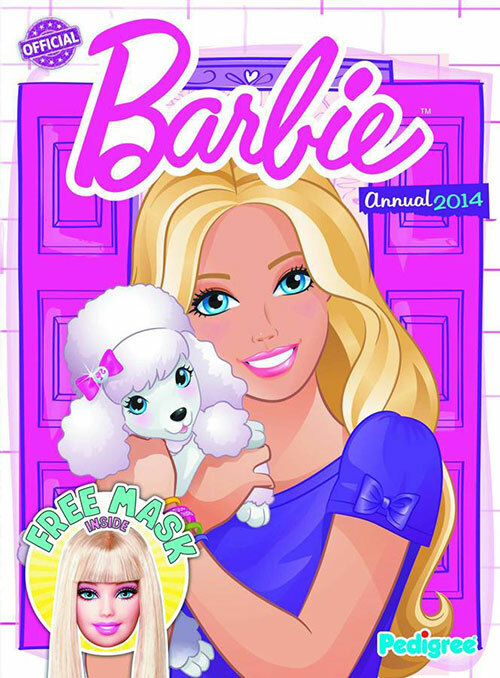 - January 07, 2015 - Hallmark and Mattel today announced a new licensing agreement that will bring the Barbie® brand license back to Hallmark in 2015. With this contract, Hallmark secures the rights to create holiday ornaments and plush products in the U.S. and Canada. The products will have broad distribution through multiple retail channels, with exclusive items in the nationwide network of Hallmark Gold Crown® stores. "It's beyond exciting to have Barbie back at Hallmark," said Cindy Mahoney, Vice President – Hallmark Licensing. "The iconic Barbie brand is so beloved by families and collectors alike, particularly Holiday Barbie. And get ready, because we have some creative, quality products planned to celebrate Barbie's return." The first new Barbie™ products from Hallmark will appear in Hallmark Gold Crown stores for Keepsake Ornament Premiere in July 2015. 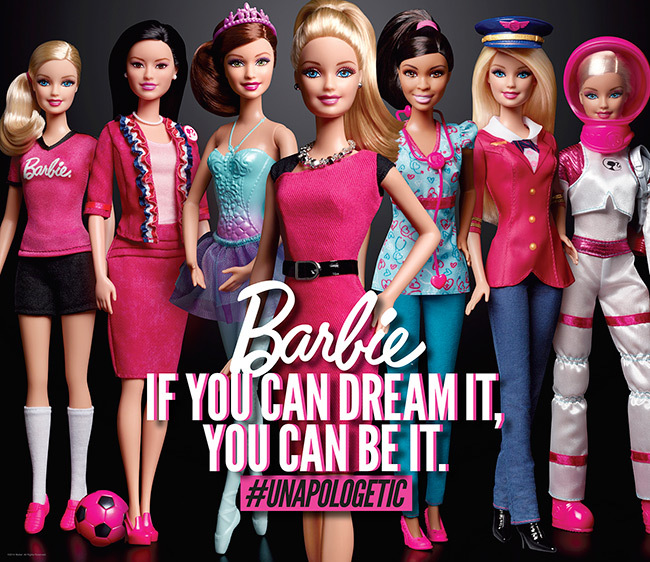 June 18, 2014 -- With 150+ careers, Barbie® has always encouraged girls that if you can dream it, you can be it. With the launch of the Entrepreneur Barbie® doll, available now, she is blazing trails along with other female leaders who are proud to be the boss. This year alone, female entrepreneurs have graced the cover of TIME's Most Influential People issue and lead 1-in-5 start-ups. Alongside Barbie®, female entrepreneurs are changing the world, surpassing their goals and showing girls they can be both capable and captivating. 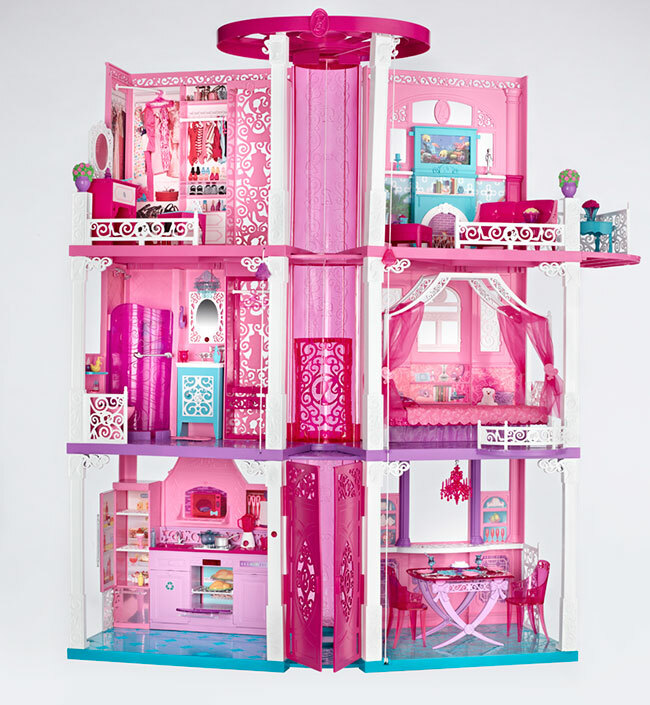 CULVER CITY, Calif., April 23, 2014 -- Sony Pictures Entertainment, Mattel and Parkes+MacDonald/Image Nation today announced a partnership on a live-action comedy featuring the beloved and dynamic icon Barbie. 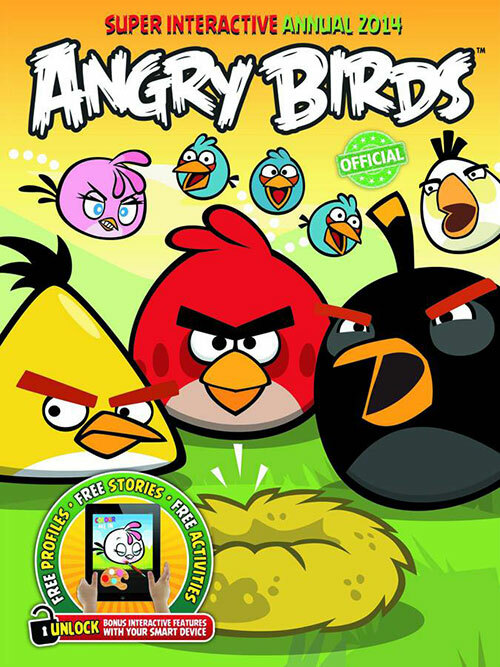 The studio sees this as its next big, global franchise and plans to go into production by the end of the year. 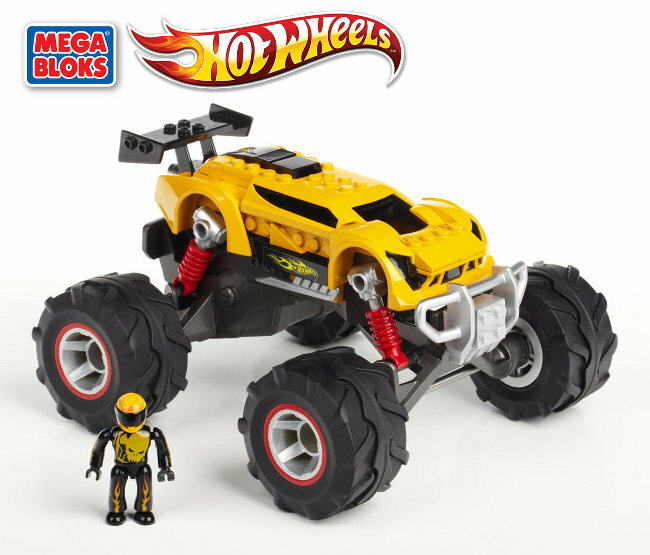 Written by Jenny Bicks and produced by Walter F. Parkes and Laurie MacDonald, the film will be executive produced by Parkes+MacDonald's president Marc Resteghini alongside Julia Pistor, who will executive produce for Mattel's Playground Productions. EL SEGUNDO, Calif. -- August 26, 2013 -- The original California girl, Barbie®, today announced that home is truly where the heart is and she will officially be staying in Malibu. Over the past year, Barbie travelled the world to find the perfect place to call home. She toured the trendy streets of New York, experienced the cultural charm of Paris and even enjoyed the rugged Australian outback. Despite her amazing international adventures, Barbie decided this beachside city will remain her hometown and she is excited to stay close to her family and friends (and Ken of course!). "After much thought and consideration, Barbie has made her decision to stay in Malibu," said Lori Pantel, Vice President, Global Marketing for Barbie. "Barbie feels incredibly connected to the beach and decided to renovate her Dreamhouse instead of move. She drew renovation inspiration from her many world travels and experiences." EL SEGUNDO, Calif. -- August 22, 2013 -- Today, Barbie® and Girl Scouts of the USA (GSUSA) announced a unique partnership to create the first-ever Barbie® "Be Anything, Do Everything" patch. The participation patch is designed to inspire the next generation of female leaders by encouraging girls to explore career possibilities through exciting new program activities. MIAMI and EL SEGUNDO, Calif., Sept. 10, 2012 -- Royal Caribbean International, in partnership with Mattel, is bringing the signature pink style of Barbie, the world's most popular doll, to the world's most innovative cruise line. The pop culture icon will come to the high seas for the very first time to invite girls to see what happens when Barbie becomes a part of their cruise vacation. The all-new Barbie™ Premium Experience, available exclusively on Royal Caribbean ships, is making its stylish splash aboard the cruise line's entire global fleet of 22 ships starting in January 2013 on select ships and rolling out to the remainder of the fleet by March 2013.